‘Google – The King of Search Engine’ regards SEO as an important factor to bring traffic to the website. On the website, Google’s policies haven’t changed much, but algorithms keep improving time-to-time. 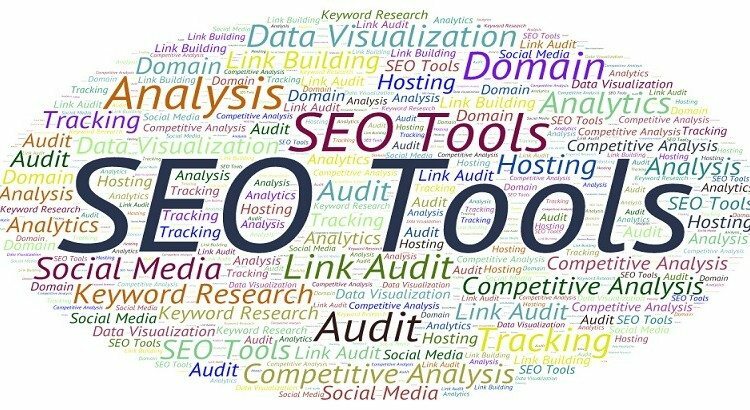 It enforces SEO experts to follow new guidelines because Panda, Penguin and Hummingbird mark their impact on SEO and penalize website that fail to meet the bars. In simpler terms, it has set new parameters to follow for effective results. 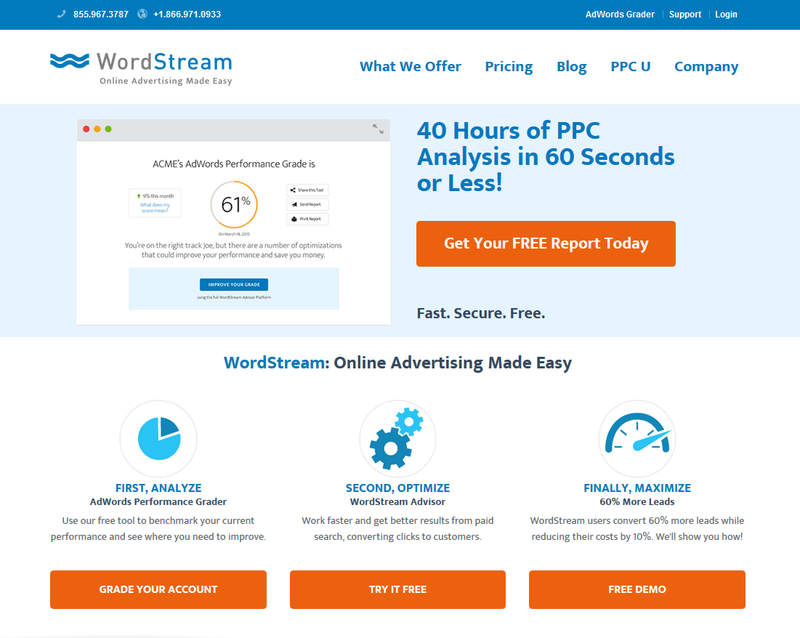 Recognized by Google, ‘Wordstream’ offers the highest level of efficiency in searching unique content idea from over 1 trillion searches made every day. No matter if you are a start-up, small business or running an established one, Wordstream works like a maestro at every stage of business. Probably, it is the best free tool available on the web and puts shame to its paid competitors. Another great tool that bring relevancy, which you should look for. Choosing right keywords matter a lot, especially when the competition is cut-throat. So, if you are doing a brain-storming session in your organization, then this tool can play a vital role to understand the new trends in Google searches. Watching videos on youtube and entertaining yourself? Well, besides entertainment, you can look for keywords that people type in search bar for videos. It can be very helpful in preparing a strategy and planning to gain organic traffic. Looking to develop long-tail phrases that can contribute in SEO success? Well, ‘Ubersuggest’ is your place. It suggests data from Google and others, even tweak your phrase to bring the results that you are looking for. A website worth your time and efforts. Don’t miss it. Everyone knows that Google regards ‘Content as the King’. No longer cheap, poorly-written, spun write-ups are accepted by Google and they demand to show originality and unique in your work. Hence, content plays a significant role and backbone of SEO. 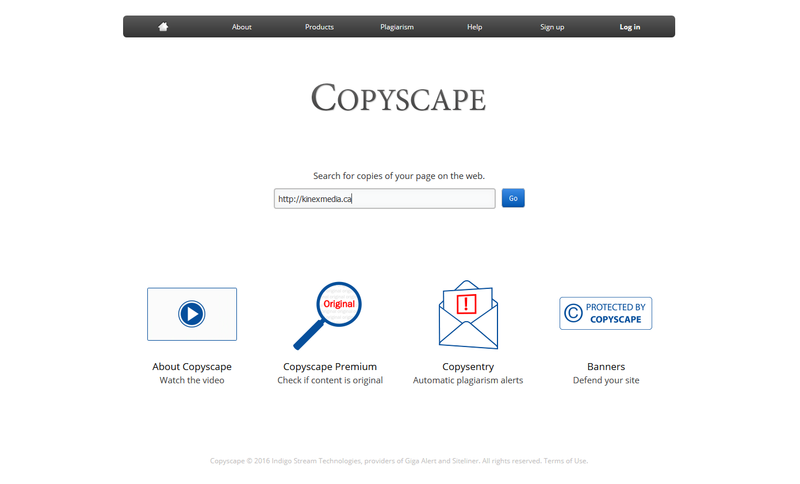 Copyscape allows you to check duplicity in your content for free. Moreover, it helps you to re-write the write-up to avoid unnecessary problems. 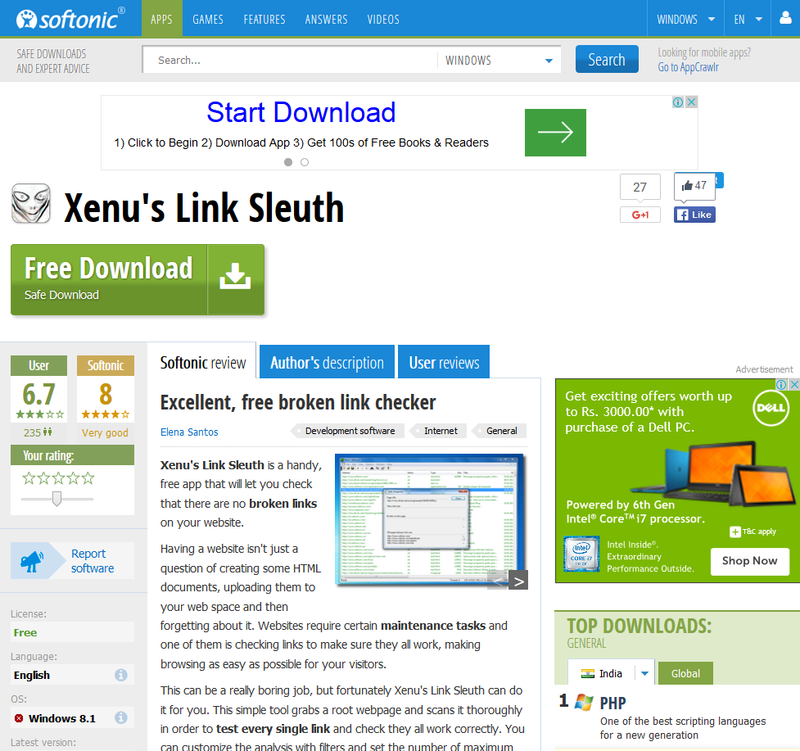 It’s a PC-based software (Download Xenus Link Sleuth) that checks websites for broken links. Its spidering software is coded to bring the desired results for result-oriented digital marketing. From text links, frames, images, local image maps to backgrounds, it works for all. Conversion of word file into HTML is necessary for SEO purpose. 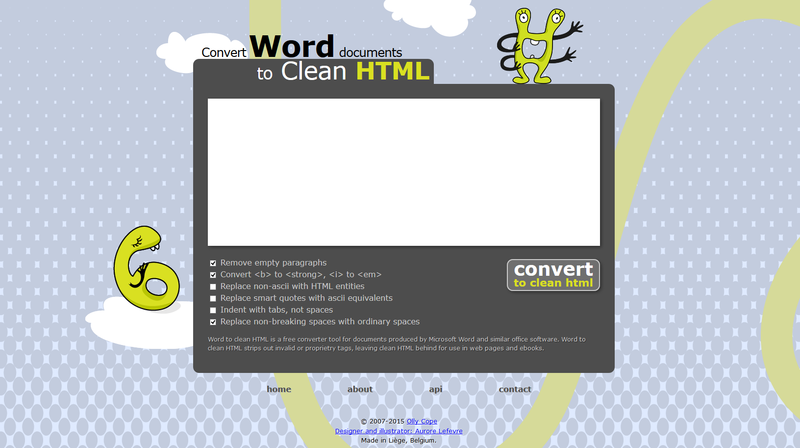 Google regards HTML converted content as its priority and its crawler understands clean HTML properly. After crawling, it understands the content and stores in its database. Residing in the home directory, Robots.txt is highly important to deal with search engine spiders, as it tells them what they have to scan, and what not. Moreover, the creation of robots.txt keep unwanted spiders (spider-bots) away that crawl into the website and steal email addresses for their marketing strategies. Don’t let unwanted spammers hack into your site. After generation robots.txt file, it’s time to check the syntax validation. Robots.txt checker is a great tool from the same party that checks and verifies the format of syntax. If it shows error, then Google will not catch the guidelines about ‘dofollow’ or ‘nofollow’, and probably will follow all the links. It checks meta-description and meta-title. In meta-title, it checks character count i.e. if it’s between 60-65. If it’s more than those, it will give an error. 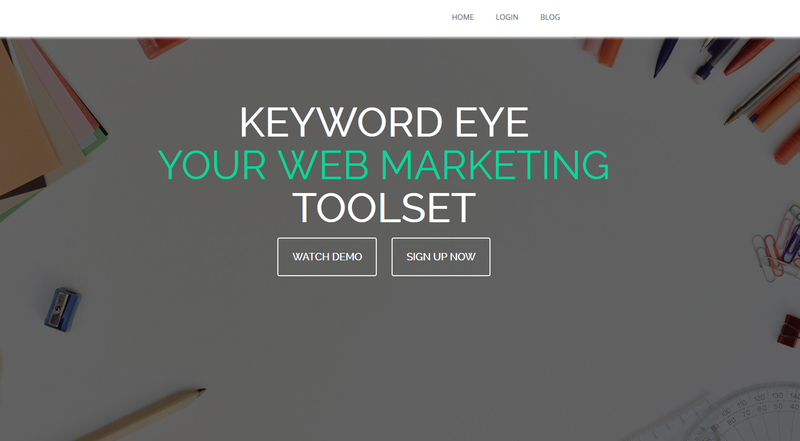 Beside word count, it checks keywords relevancy with website’s landing pages and content. It checks character count up to 165. If it more than that, it gives an error. If there is keyword stuffing in meta-title and meta-description, it shows an error, too. It helps in various aspects of the image optimization for better results, such as; Alt Text, File Size, File Name and Caption. Suppose, if you seeing a web design image, there’s no problem for you to understand what the image is depicting. Now the problem arises with search engine spiders. They can’t read the image, but can catch ‘alt text’. Simply alt=”this is your alt text” to the image tag. This tool will alert if there’s a problem with the image description. 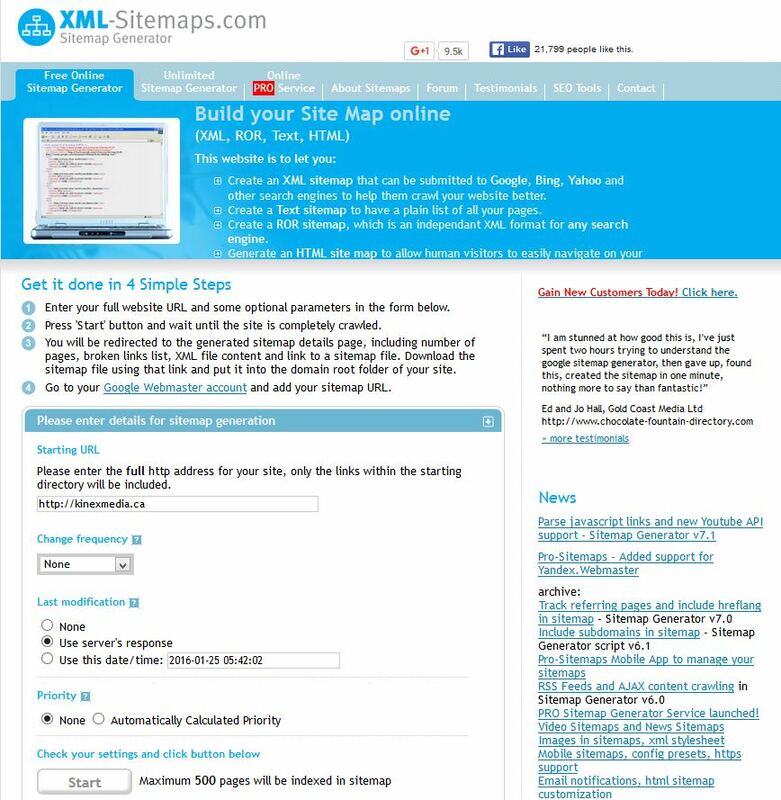 In XML (Extensible Markup Language) generator, we submit website’ URL and it generates a sitemap.XML file. Afterward, we validate it to check the possible errors. It helps us to understand different aspects of the site like loading time, page size etc. The process is simple. By submitting the website’s URL, we can get the desired results to enhance further SEO planning. SEO is not everyone’s cup of tea because it’s like Mathematics as everything has to be done in the perfect order to get great ROI (Return on Investment) on time and efforts spent on projects.